Microsoft’s upcoming Xbox One will include a new reputation system that replaces the current star-based rating system on the 360. It will be designed to reward those that just play the game and are good participants while individuals that play against the spirit of the game or harass others will likely end up playing with people similar to them. In an interview recently published by The Official Xbox Magazine, Microsoft senior product manager Mike Lavin noted the program isn’t based strictly on user-created ratings. Instead, it’ll take into account metrics like how often you are blocked or muted by other players and whether moderators have had to take action against you. These scores are intended to be public so others will be able to see if you are a good, friendly player or a bad apple. But if you were planning to ruin another user’s reputation purely out of spite, think again. That’s because the system doesn’t allow for such behavior partially because the score is adjusted over time and also because it actually checks to see if you’ve played against said player before you can complain about their in-game behavior. Users can still file a complaint but it won’t count for nearly as much, we’re told. 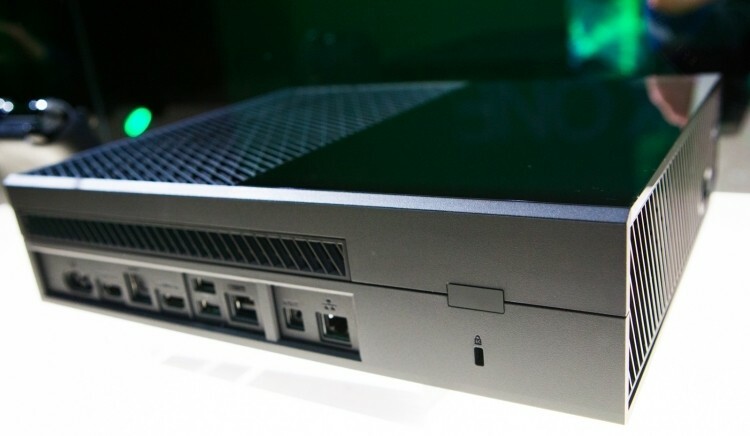 Similar systems have been tried in the past elsewhere but not on a network as large as Xbox Live. Whether or not it’ll actually be an effective measure against trolls remains to be seen considering the current star system isn’t very effective.